Canon has announced the long-waited EF 11-24mm f/4L USM ultra wide-angle zoom lens. 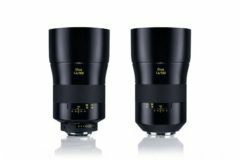 The wide-angle zoom lens features one Super UD element and one UD element offer a significant reduction in chromatic aberrations while four aspherical elements help to minimize distortions throughout the zoom range and provide consistent edge-to-edge sharpness and illumination. Both SWC and ASC coatings have been applied to the elements in order to reduce lens flare and ghosting for increased contrast and color accuracy. Fluorine coatings on the front and rear lens surfaces aim to reduce smudges and fingerprints. 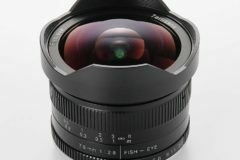 The EF 11-24mm f/4L lens offers the widest angle of view ever provided in a rectilinear full-frame DSLR lens, and uses 16 elements in 11 groups with a total of four aspherical elements for distortion control. 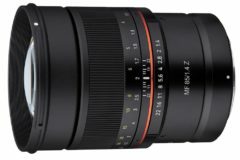 The EF 11-24mm f/4L USM lens will be available in February for $2999.00..
MELVILLE, N.Y., February 5, 2015 – Canon U.S.A., a leader in digital imaging solutions, is proud to introduce the superb new Canon EF 11-24mm f/4L USM ultra wide-angle zoom lens designed to deliver high quality, minimally distorted images throughout the entire zoom range. Featuring the widest angle of view (126º05’ diagonal) ever achieved for a rectilinear full-frame Digital SLR lens*, and a minimum focusing distance of 11 inches (at 24mm), this new lens is ideal for professionals who want the ultimate in creative image expression with sharp, crisp detail whether shooting entire buildings from a close position, entire stadium shots from a high-vantage point, large group photos at a scenic wedding or even astrophotography. Cinematographers will be equally as impressed with the lens’ ability to retain straight lines. 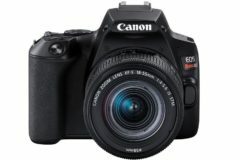 Fully compatible with all EOS cameras, but particularly effective with full-frame cameras such as the new Canon EOS 5DS and EOS 5DS R Digital SLR cameras also announced today, this new L-series lens features newly developed optics comprised of 16 elements in 11 groups with a three group zoom system and rear focus. 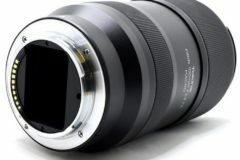 The new optical design utilizes four aspherical lens elements to help minimize distortion from the center of the image to the periphery, across the entire zoom range. This new optical array provides straight lines with minimal curve throughout the zoom range, ideal for architectural, event, and forensic photography. 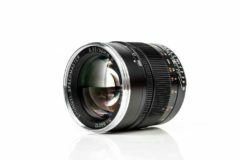 The lens also features one Super UD element and one UD lens element to help significantly reduce chromatic aberration and deliver sharp images with high resolution. Canon’s advanced lens coating technologies are also liberally employed to help minimize ghosting and flare, while simultaneously enhancing accurate color balance and maximum light transmission efficiency. The new Canon EF 11-24mm f/4L USM lens’ impressive 11mm starting focal length and 9-blade circular aperture help deliver beautiful, high-quality, detailed images. The new lens accurately reproduces straight lines in the subject with minimal distortion, ideal for architectural and landscape photographers looking to create images with tremendous depth and strong perspective. Wide-angle lenses are especially prone to flare and ghosting. 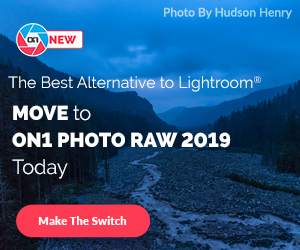 To help reduce these effects, the new Canon EF 11-24mm f/4L USM lens features Canon’s proprietary Sub-Wavelength Structure Coating (SWC) and Air Sphere Coating (ASC). SWC is applied to the rear surface of the first and second aspheric lens elements, while ASC is used on the front of the fourth element. The SWC coatings are particularly effective for combatting flare and ghosting caused by light rays entering the lens at a large angle of incidence, while the ASC coating helps mitigate the same problems for light rays entering the center of the lens. The new lens also employs Canon’s Super Spectra Coating (SSC) to enhance light transmission while at the same time optimizing color reproduction accuracy. 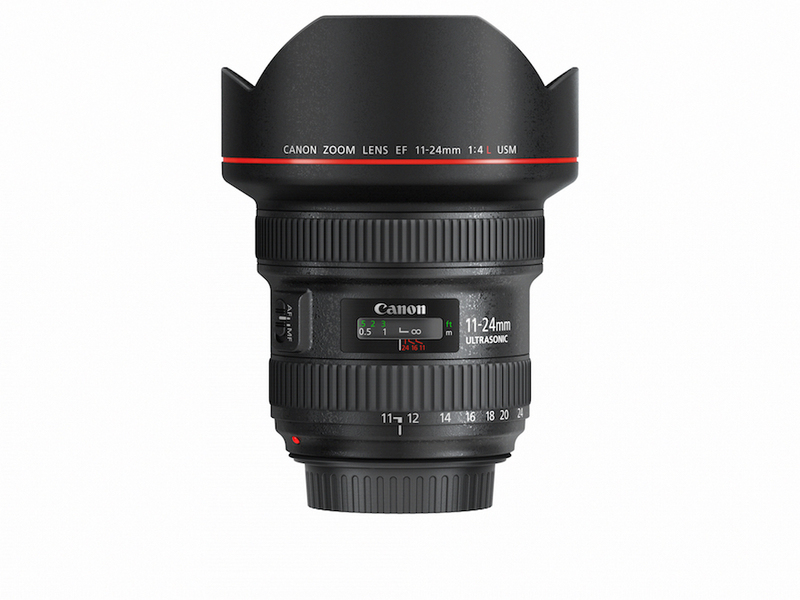 The Canon EF 11-24mm f/4L USM lens features a meticulously designed inner focusing system and zoom ring, as well as a built-in petal type lens hood with light-shielding grooves. Along with a high-speed CPU and optimized AF algorithms, this lens enables fast and accurate autofocusing, while its full-time manual focus feature allows manual focus adjustment even in AF mode. As with all L-series lenses, this durable new lens is highly resistant to dust and water — ideal for outdoor photography even when conditions are harsh. In addition, a fluorine coating on the front and rear surfaces of the lens helps reduce smears and fingerprints and makes the lens easier to clean.